Request the refer a friend forms from any Clydesdale or Yorkshire Bank branch. Give the form to your recommended friend – get them to fill out their section. Tell them to present the form during their face to face or telephone mortgage appointment. Once you’ve registered your interest you’ll get a semi-completed form from your recommending friend. Fill out the remaining sections of the form with your details. Arrange your face to face or telephone mortgage appointment. Present your mortgage advisor with the completed form or, if on the phone, provide them with the referring friend’s details. Maximum Referrals: 5 per year. 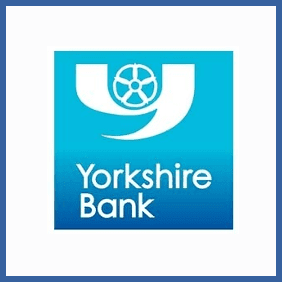 If you have a mortgage or existing current account (over 3 months old) with Yorkshire Bank you can refer up to 5 friends a year as new mortgage customers to get £100 of Love2Shop vouchers. Your friend will also get the same gift, so that’s a great incentive to get going on this promotion.